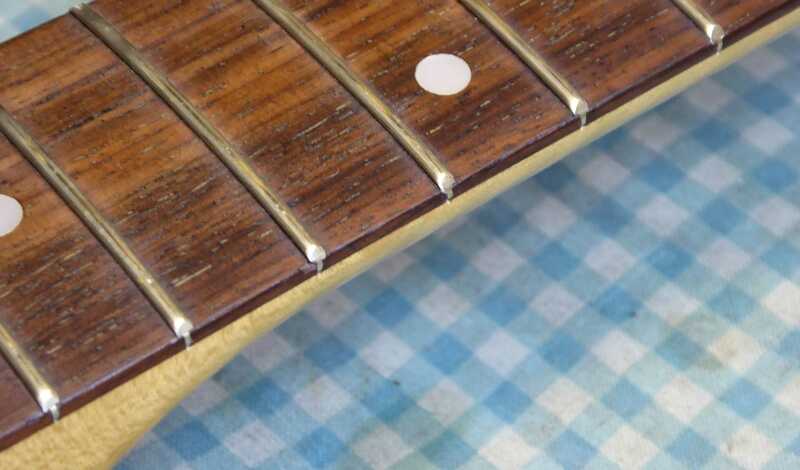 How do you deal with sharp fret ends? 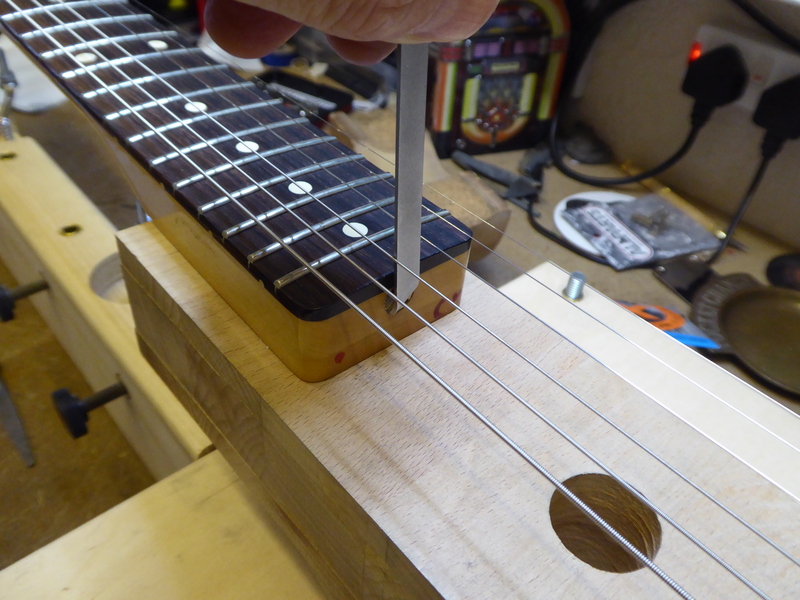 How do you adjust a Truss-Rod at the heel of a Fender Neck? 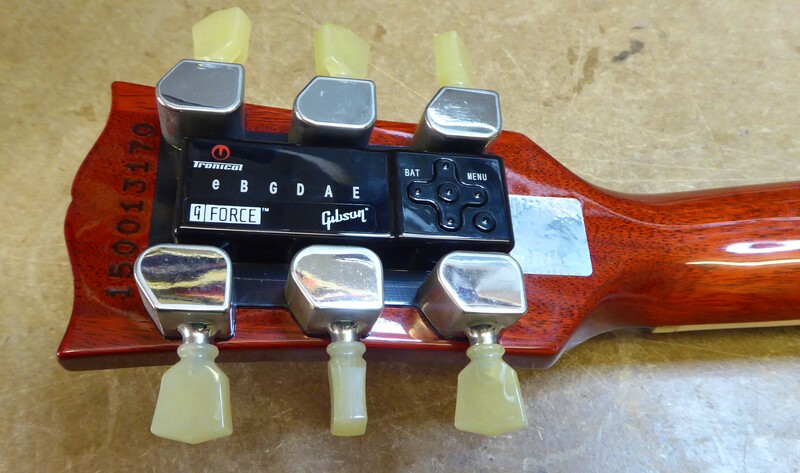 What are the best replacement pickups? 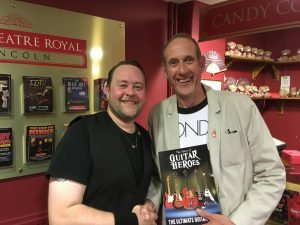 A friend of mine has asked me if I know of anyone interested in a Les Paul Custom? I don’t right now, do you? He wants £2200 for it, any offers? All done. Cut the slots in the nut and finished off with a full setup. Looks even better with strings fitted. To see the re-fret in full click here.